Established in 1974, Knox Heritage preserves, restores, and transforms historic places, and encourages community support through education and advocacy. 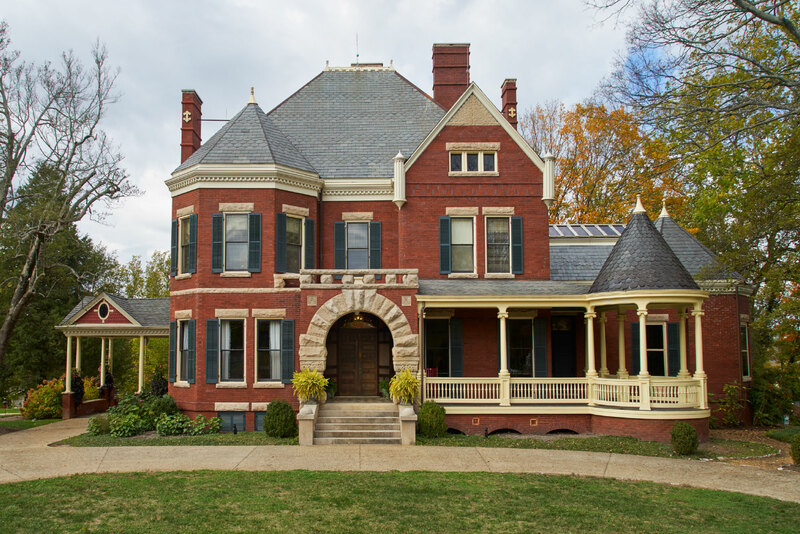 Knox Heritage’s headquarters is the beautifully restored 1890 Westwood home, a rare example of both the Queen Anne and Richardsonian Romanesque architectural styles. In 2011, when the Westwood home and grounds were threatened with redevelopment the Aslan Foundation purchased the property and gifted it to Knox Heritage. Aslan also supported the restoration of the building, thus preserving this important piece of Knoxville’s architectural history. Visit the Knox Heritage website here.